Hello lovely makers, creators and all round lovely people... today I thought I would share another of my new handmade cushion ranges. 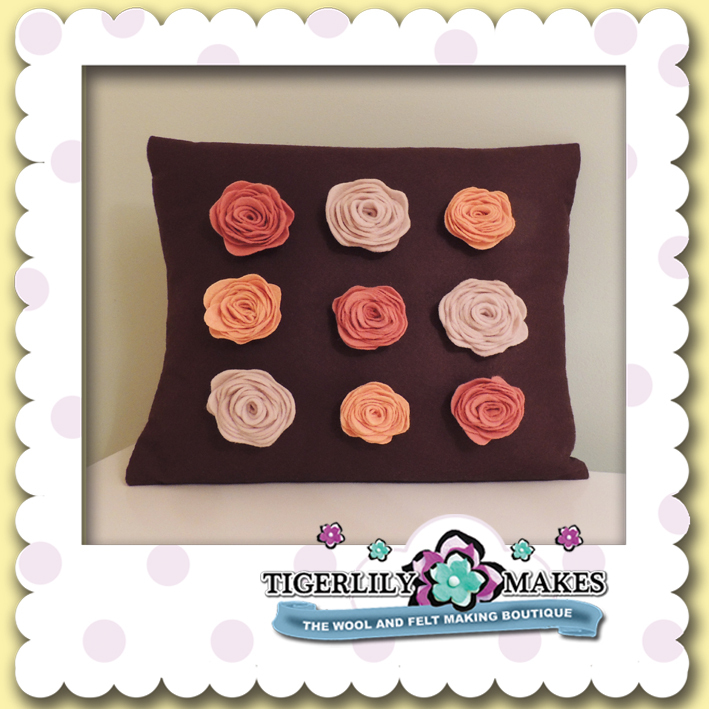 Introducing the Rosalily's Rosalilcious Rose Cushion. 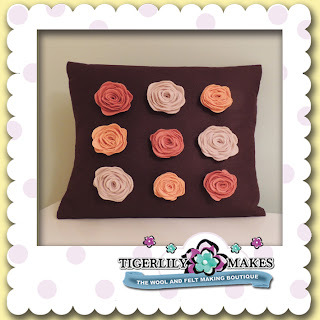 She is perfectly proportioned with 9 handmade felt roses on. This rose is no ordinary rose, it is my new signature rose that was launched last year. Its been incredibly popular and much admired. The cushion comes in a range of colours and will be available to purchase very soon from our website and other retail boutiques. 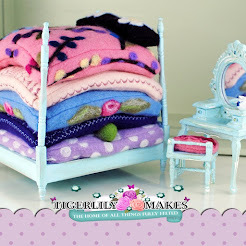 But for now keeeeeeeeeeeeeeeeeeeeeeeep felting! Stop press kitty sits on lap for first time! Gluten Free Baking Book... A real treat.